Straight from Konami, and one of them is hosted by Jerome McHale himself. 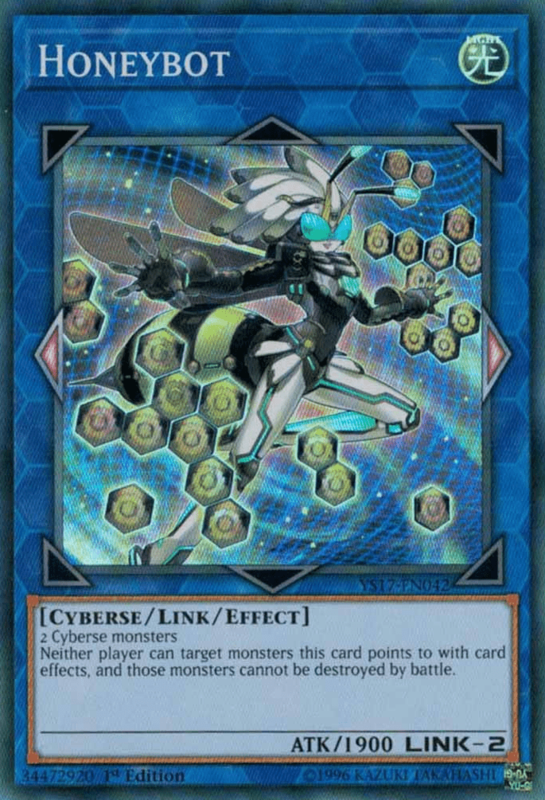 For those who haven’t caught up with the new rules and Link Summons, these two might help catch you up to speed. This one is basically a brief primer on the new rules (and is an English Version of a similar Japanese video). While Jerome gives a more in-depth explanation of the rules explained in the above video.